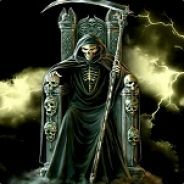 I haven seen interest on the server for a mod called death helper that helps you find your stuff when you die. Would it be possible to add that? 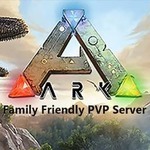 We have had bad experiences with third party mods in the past were they would corrupt the server because of conflicts with new ARK updates. I will research this mod to see the effects it has on a server.